"We were looking for a starter home in the Novi/Northville area, after looking at a few houses and seeing what our tastes were, Jan knew exactly where to look for a house that both matched the style and neighborhood we wanted, but also a great location for both of us to get to work! Jan stuck with us while we found the perfect house in Canton. Her knowledge of the area and friendly personality made the search much easier. As a gift she gave us a free 1 year home warranty, which ended up saving us over $1400 when our AC condenser burned up." "THANK YOU FOR EVERYTHING through this whole process. Closing went very smoothly thanks to your diligent work - we make quite a good team. It was so GENEROUS of you to give us the home owner's warranty - thanks again." "Thank you Jan! I feel so fortunate to have met you. I interviewed 3 agents in the area and felt you were the best right off the bat. You were honest and so helpful in guiding me on how to best prepare my home for the market. The pictures of my home were gorgeous too! You are the best! Thank you for making the home selling process so smooth. Can you come with us to Florida and help us buy our next home there? Thanks again! We will recommend you to everyone we know!" "Jan was very patient with us and answered all of our questions!!! We had a short sale so it was a long process but it all worked out great in the end!! She is a great realtor and person :)"
"She is the best realtor I have ever worked with and I have bought and sold many times. She works 24/7 to get the job done! 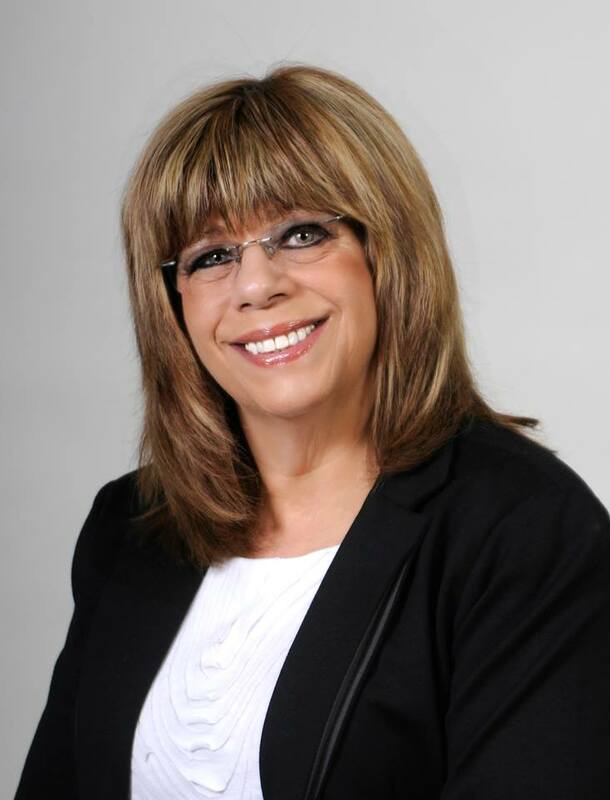 "Jan is the best realtor in South Lyon! She helped us sell our home (short sale) and get us back on our feet. Plus, in a way that we could understand, she explained the whole real estate process - including the pros and cons of short sales and foreclosures In short, My wife and I are looking forward to buying a home from Jan Gurski in the future. "I just closed on a short sale condo. Jan was awesome. She handled every aspect of the process. we couldn't be happier." "When you are looking to buy or sell real estate Jan Gurski is a agent for you. Jan works hard to make sure her clients are taken care of. Jan is well educated and continues to educate herself in the real estate profession. "Bob and I want to thank you for all your hard work and attention to detail. We were very impressed with the listing booklet you put together – very complete and a beautiful presentation! Couldn't have asked for a smoother closing either! Thank you so much, Jan, for guiding us through the rough waters of this real estate market. We are so pleased with the super quick sale of our home. We couldn't have accomplished it without your guidance in staging and preparing the home for maximum favorable impact on prospective buyers. Thank you so very much!" "Jan worked very hard for us and helped us sell our home quite quickly in this poor economy. She also worked diligently finding us a new home to purchase. She is very knowledgeable and has many years of experience in the South Lyon area. We would not hesitate to recommend her to anyone who asks." "Thank you for everything. Please thank Kim as well. We will pass your name along if we know anyone in Michigan selling or buying. We will truly miss our old home but we are excited too! You made this process a breeze. Thank You, Thank You, Thank You!"